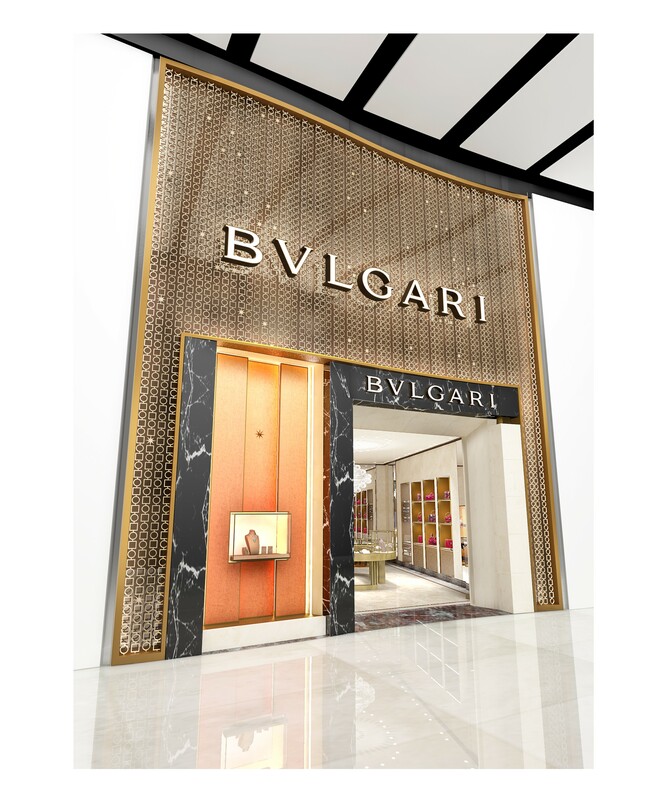 Sydney Airport has announced Bvlgari will open a boutique at the T1 International terminal. Opening towards the end of 2018, Sydney Airport will be the only airport in Australia where you can shop Bvlgari’s most iconic jewellery collections such as Serpenti and B.zero1 amongst other beautiful jewels and accessories, as well as leather handbags, small leather items, scarves, eyewear and watches. Visit the Bvlgari boutique at Sydney Airports’ T1 International terminal within the luxury precinct beyond security next time you fly.